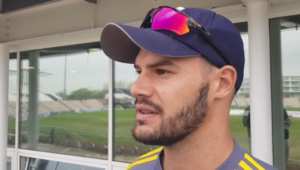 The Proteas pacer was drafted into the Bangalore outfit after the winless side lost Australia’s Nathan Coulter-Nile to injury. The South African fast bowler was sidelined for the first match after joining the side, but would have been pleased by fellow countryman and former Protea AB de Villiers taking the team over the line in the final over. 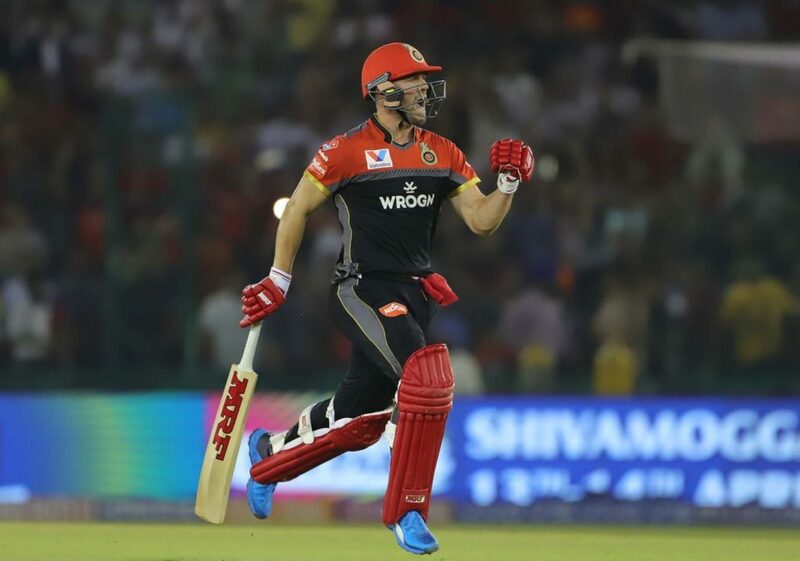 Steyn watched from the sidelines as the Royal Challengers registered their first win of the season in their seventh fixture, despite Chris Gayle’s emphatic 99 not out for the Kings XI in the first innings. Captain Virat Kohli (67) and AB each contributed half-centuries to the visitors’ cause after the home side had set them a 174-run target. The South African batsman smashed 59 not out off 38 deliveries (5×4, 2×6) to seal the eight-wicket victory with four balls to spare. Steyn will hope to make his mark on the tournament in RCB’s next IPL fixture against Mumbai Indians on Monday at the Wankhede Stadium. The IPL continues on Sunday when Chennai Super Kings – featuring Proteas’ Faf du Plessis and Imran Tahir – travel to Eden Gardens to take on Kolkata Knight Riders in the afternoon match, before the Chris Morris and Kagiso Rabada-inspired Delhi Capitals head to Hyderabad in the evening to take on the Sunrisers.